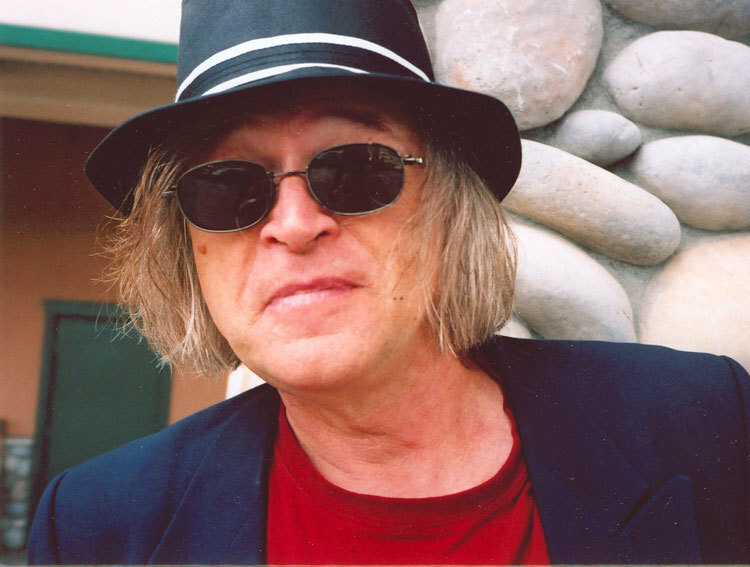 Canadian poet bill bissett was born in Halifax, Nova Scotia, and started publishing in the 1960s. The author of more than 60 books of poetry, he is also a painter and musician. Known for his unconventional writing style and spirited performances, his collections of poetry include Th influenza uv logik(1995), Loving without being vulnrabul (1997), Scars on th seehors (1999), narrativ enigma (2004), and northern wild roses (2005). bissett founded blew ointment press in 1964, which published contemporary writers. As a musician, he has composed songs and lyrics for the band the Luddites. His awards include the George Woodcock Lifetime Achievement Award and the BC Book Prizes Dorothy Livesay Poetry Prize. bissett is the subject of the tribute anthology radiant danse uv being: a poetic portrait of bill bissett (2006).